Overland Park is the second largest city in Kansas, which means there is no shortage of things to do if you live in the area. Our customers get to enjoy those activities more often because we take care of the lawn for them. 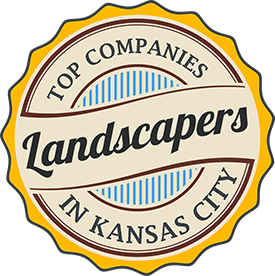 We are a full service lawn care and yard maintenance company that has been providing Overland Park and the surrounding areas with quality lawn care services since 2002. Heartland Turf & Landscape has a team of professional lawn care and pest control technicians that are not only friendly but also trained to perform all of the lawn care and pest control services you need. We have a dedicated support staff to answer your calls and email whenever you have questions or need additional services. 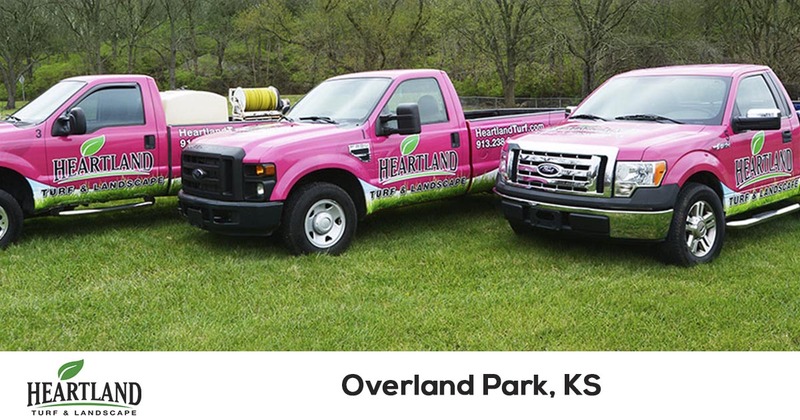 Heartland Turf & Landscape is the industry leader for lawn care and pest control services in the Overland Park area. We offer a 100% satisfaction guarantee on all of the services we provide, so there is no risk in trying our services. For a hassle free quote call 913-238-9278 or fill out our online form.